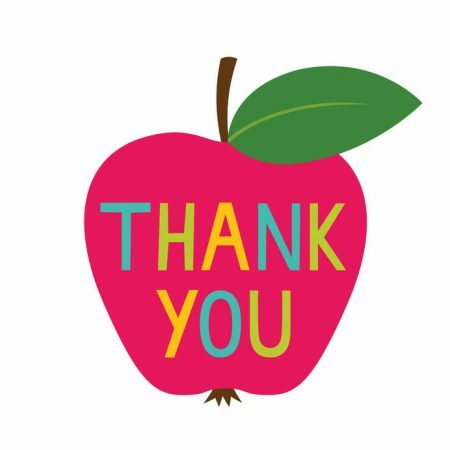 Attention Parents of Kindergarten-2nd graders: did you know the PTA holds multiple luncheons to recognize and celebrate our amazing staff at JB Watkins? Our first luncheon of the year will be catered by Jimmy John’s and we need your help to make it a HUGE success! This luncheon is sponsored by the students and families in grades K-2. We ask that you please consider contributing $2-$5 for students you have in these grades. We will collect money 10/15 through 11/9. Please put the money in a baggie or envelope labeled “Staff Luncheon” and send it in through your child’s teacher. Thank you for your contribution and generosity! If you have any questions regarding the luncheon, please feel free to contact the Staff Appreciation chairs directly: Jaya Baker, jmathurbaker@gmail.com and/or Heather Fritz, hmurphy81@hotmail.com.